"Sarah Palin has always been an intensely independent woman-- always true to her faith, her family and call to public service. She has provided women with a new political role model, offering a positive example of grace and poise as she deflected the barrage of baseless personal attacks on her family," said Team Sarah Co-Founder Marjorie Dannenfelser. "Her entrance onto the public stage has attracted massive numbers of Americans new to the political process. We have every confidence she will have an equal and profound impact in whatever projects she undertakes as a private citizen. Governor Palin announced her resignation on July 3, 2009. She plans to turn power over to Lieutenant Governor Sean Parnell at a 3:00PM swearing-in ceremony on Sunday, July 26, at the Governor&apos;s Annual Picnic in Fairbanks, Alaska. "Team Sarah members anxiously await Palin&apos;s next decision on how she believes she can best serve our nation. Governor Sarah Palin is the real deal. She is smart; she is articulate; she is strong; she is compassionate and she walks the talk. I believe the ongoing personal attacks on both Governor Palin and her family indicate that she remains a real threat to the liberal feminist political establishment," said Team Sarah Co-Founder Jane Abraham. 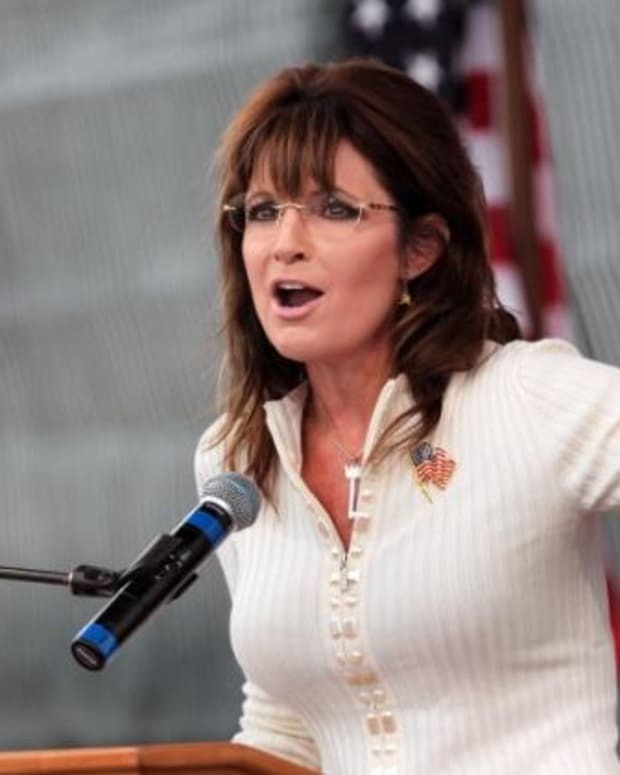 "Despite the criticism, Governor Palin&apos;s success will endure. Team Sarah&apos;s thousands of members remain as engaged as ever on TeamSarah.org. The Governor has inspired millions, and her audience of enthusiastic support will only grow in the future." Team Sarah is a coalition of Americans dedicated to advancing the values that Sarah Palin represents in the political process. Its political networking website, www.teamsarah.org, has grown to over 70,000 activists. Co-Founders of Team Sarah include Marjorie Dannenfelser, President of the Susan B. Anthony List, and Jane Abraham, the organization&apos;s General Chairman. 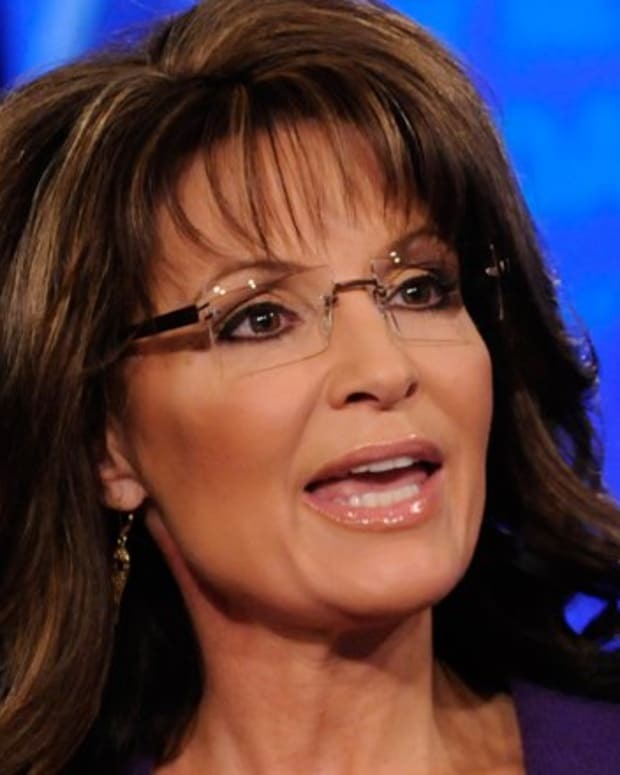 Sarah Palin Moving to Arizona for Senate Run? Did Glenn Beck and Sarah Palin Fall for a MediaMatters Sting? Sarah Palin Joining Al Jazeera?